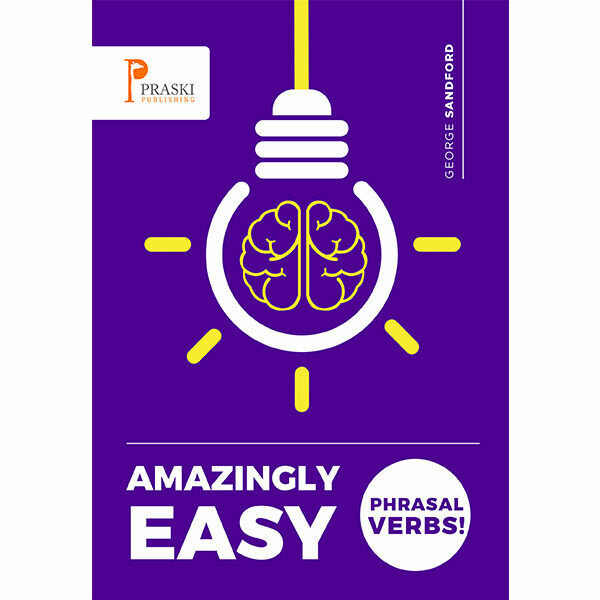 Praski Publishing » Amazingly Easy Phrasal Verbs! The unique learning method means you’ll learn them really quickly and remember them forever! Is this the right book for you? 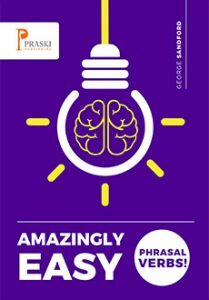 Amazingly Easy Phrasal Verbs makes learning phrasal verbs incredibly easy and enjoyable. The unique learning method means you’ll learn them really quickly and remember them forever! It’s like nothing you’ve ever seen or used before and you’ll be amazed with the results! – placing phrasal verbs within a single, ongoing story – one of the oldest and best learning techniques known to man!